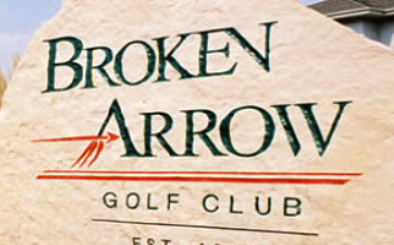 Broken Arrow Golf Club is a Public, 36 hole golf facility located in Lockport, Illinois. 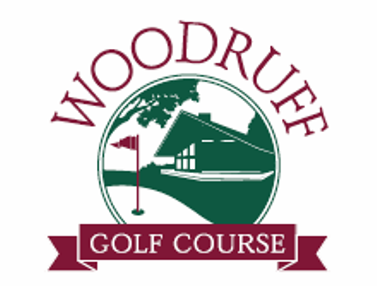 The facility has 3 regulation 9 hole courses, The North Course, The South Course and The East Course as well as an executive course, The West - Short Links Course. The North South and east nine can be played in 3 different combinations of 18 hole golf courses. 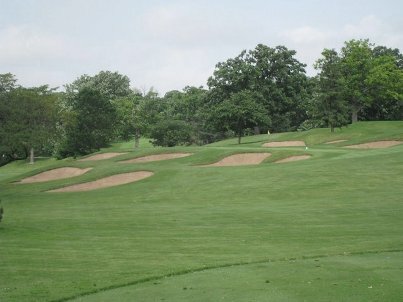 Both the East Couse and The South Course first opened for play in 1995. The North Course and the West - Short Links Course opened for play in 2000. 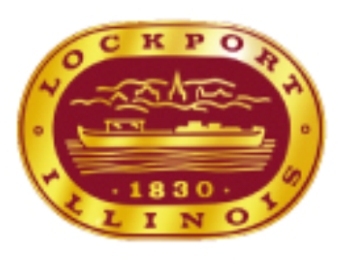 Robert M. Lohmann designed both the East Course and the Noth Course. The South Course and the West -Short Links Course were designed by David Esler. The North Course is perhaps the most scenic course at Broken Arrow. 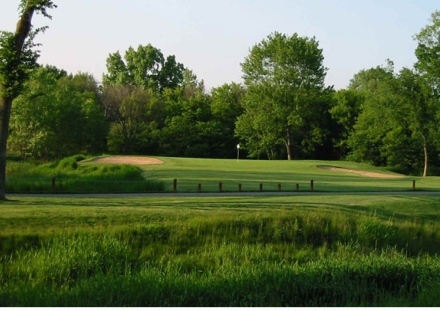 Carved from woodlands, the North Course is the only course of its type in the Midwest. Featuring dual greens, a concept designed in part for players to control the difficulty, golfers have a choice of playing to either of the 2 flags on each hole. For players seeking a shorter, less difficult approach shot, the red flags are ideal. In contrast, the more experienced player will appreciate the distance of the blue flags. 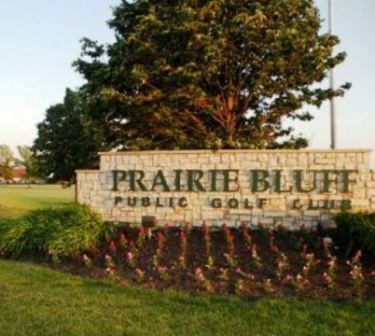 Bring your sand wedge and putter -with 30 bunkers and dual greens, there's plenty of room for error! The North Course plays to a maximum distance of 3,358 yards for a par of 36. The South Course will find you among the landmarks of this historic farm. The silo and the original farm house are visible off the first teebox. Flanked by 22 bunkers and 7 ponds, the South Course will present sufficient challenges for golfers at any level. Young trees and multi-tiered greens add a pleasant touch to this links-style course. 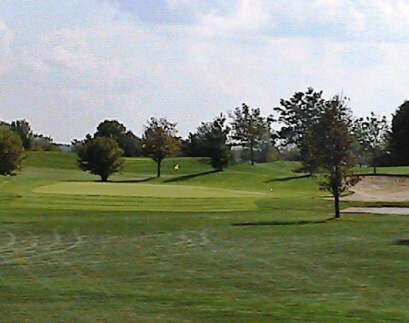 The South Course plays to a maximum distance of 3,469 yards and a par of 36. The East Course is arguably the most challenging of the regulation nines. The East Course will certainly test your game. Sloping fairways, hidden water, and 19 bunkers await you. On this difficult nine. Course management is crucial. A few extra balls in the bag may benefit the high handicap player. The East Course plays to 3,476 yards and a par of 36. Course is playable for averag and better players. Can be fun and fair for most levels with a little wise course management.